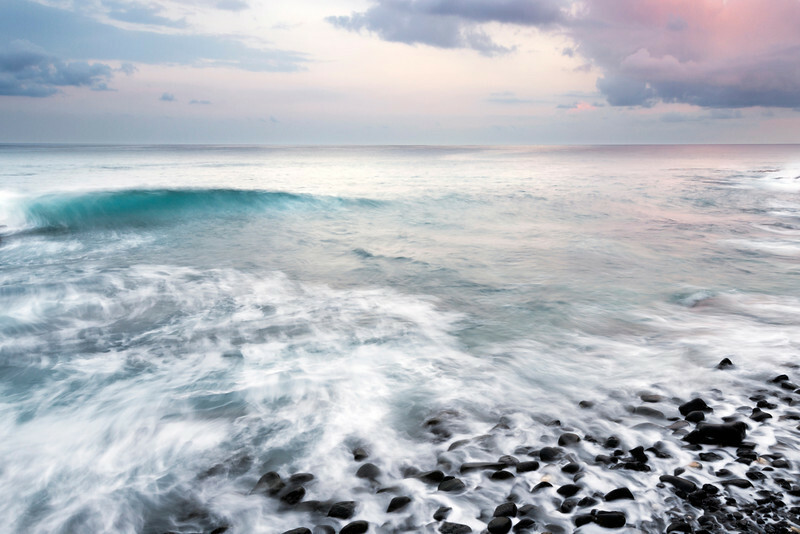 The Pacific Ocean washes up onto the black lava stones of Kona, just before dawn. The waves are like a heartbeat - regular, visceral, seemingly never ending. It is the heartbeat of the earth.